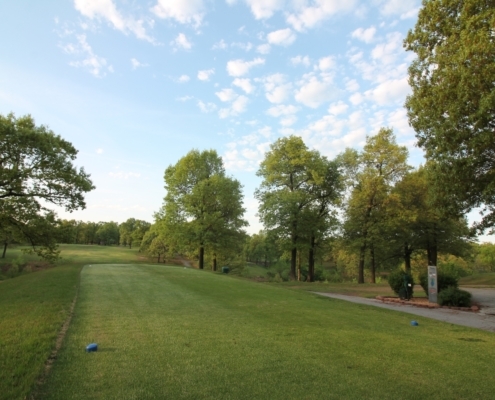 Briarbrook Golf Course is a community-owned 18-hole public golf course located in Carl Junction, Missouri. 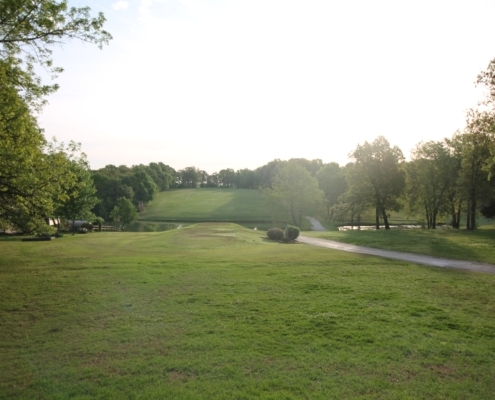 Built in 1964, the course features bent grass greens and Bermuda grass fairways. 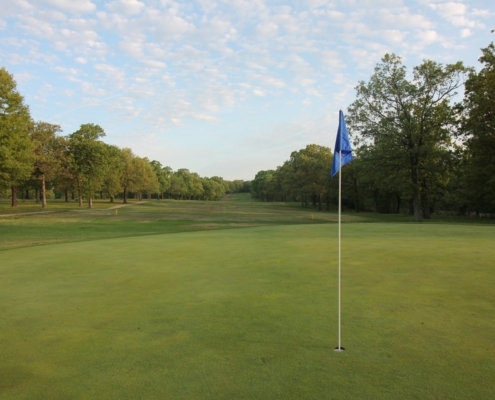 Stretching through densely wooded and residential areas, Briarbrook Golf Course is recognized for its beauty and friendly hospitality. 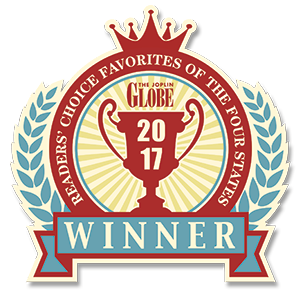 Facilities include a clubhouse, swimming pool, and tennis courts for residents and guest to enjoy.